The GMC Sierra is an upscale premium version of the Chevrolet Silverado, and a Sierra vinyl graphic or Sierra decal stripe will add a professional touch of class! 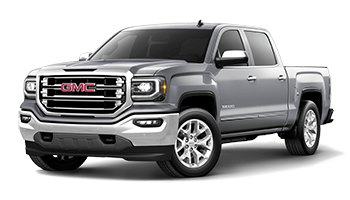 Below you'll find a wide variety of GMC Sierra vinyl graphics, stripes, and decals for the model years indicated. Featured here you will find the CHAMP GMC Sierra Vinyl Graphics Decals Stripes Kit, the ELITE GMC Sierra Vinyl Graphics Decals Stripes Kit, the FLEX GMC Sierra Vinyl Graphics Decals Stripes Kit, the SIERRA MIDWAY GMC Sierra Center Hood and Tailgate Vinyl Graphics Decals Stripes Kit, the SIERRA RALLY GMC Sierra Vinyl Graphics Decals Stripes Kit, the SPEED XL GMC Sierra Vinyl Graphics Decals Stripes Kit, the TRACK XL GMC Sierra Vinyl Graphics Decals Stripes Kit, and so much more! Choose one of these popular vinyl striping or decal kit styles today!